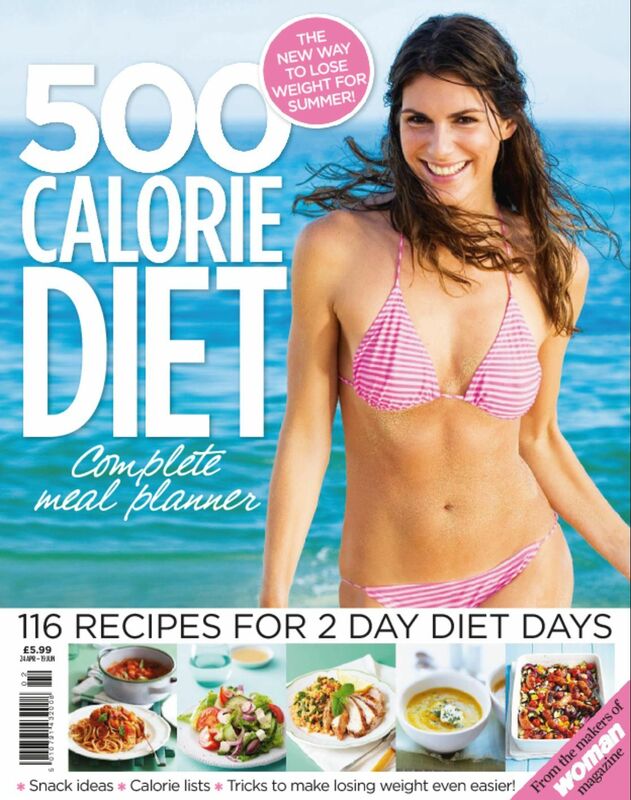 TheFilmGuide.eu is the film guide that you need for all English movie reviews Hollywood has to offer. We have trailers, interviews and news like the Mowgli Latest Movie Rankings. How to write a movie review for a blog? 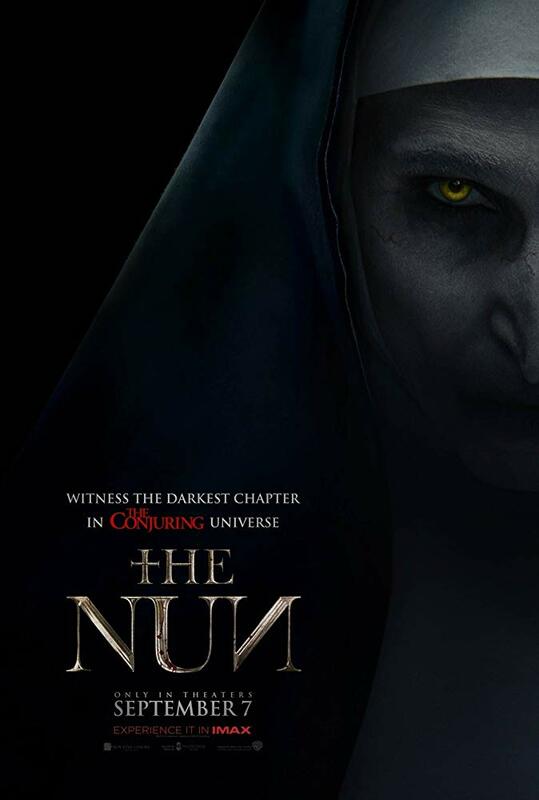 The Conjuring Universe after two lackluster installments (Conjuring 2 and Annabelle) finally got it right with Annabelle Creation and are finally going to Release their most anticipated and potentially the most frightening prequel/spin off “The Nun”. The trailer clearly shows that James Wan has created an eerie Gothic atmosphere in what seems to be a haunted Monastery. Valak aka the aforementioned Nun always had screen stealing Cameos in the previous installments but takes the center stage this time. This is more of the origin story taking place in 1952 so well before the events of Conjuring and Annabelle Creation, And the setting might be a nod to previous classics like The Exorcist. 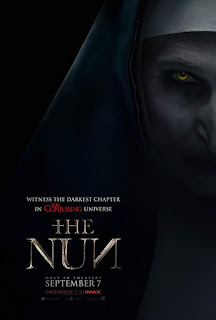 The religion elements always add a touch of eerie to the horror movie and finally we have one with all the right elements of making it a classic. The trailer promises us no cheap thrills which have become the norm in the recent blew of horror movies but an actual edge of the seat frightening story based cinematic experience. As the Latin inscription on the church door reads “God ends here” but this certainly is just the beginning of a new evil unleashed in The Conjuring Universe. Whether you are a fan of Dwayne "The Rock" Johnson from his football career, wrestling days, or on the big screen, you can't deny that this man has had an incredible journey and this time our Global icon Dwayne "The Rock" brings yet another engrossing and fascinating movie to the big screen. Skyscraper hype hits you and it is real for this time. 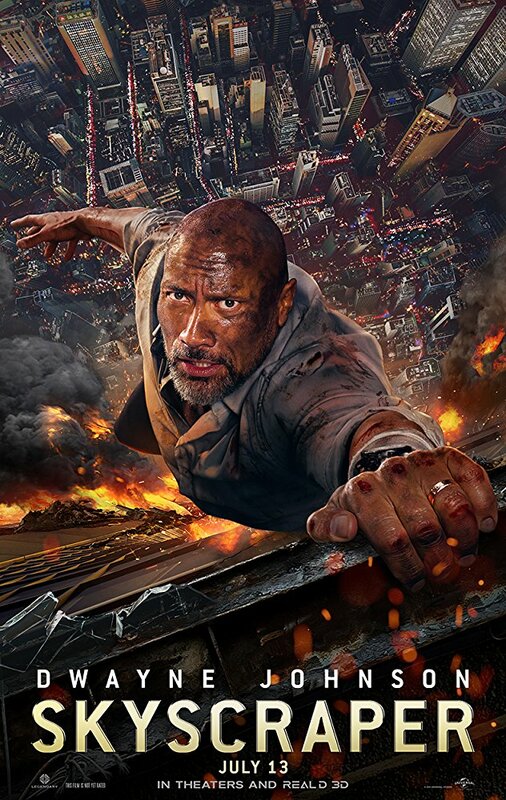 A fancy movie that portrays action and courage in which Former FBI agent and amputee Will (Johnson) has a new job assessing the safety of a skyscraper, the tallest and safest building in Hong Kong. Will being the head of security team somehow knows the threat and risks involved regarding the safety of skyscraper. True to his belief, the building comes under the attack of terrorists and a disastrous fire breaks out, his family gets trapped in the upper floors. Things get complicated when he’s being framed for the crime. In his fight against time he has to bravely rescue his family clear his name and find the real culprit. It is probably the best for those who enjoy The Rock's action movies. Every second of the movie is filled with plot surprises and twists and turns. Enjoy! Mission Impossible is one of the most popular franchise starring Tom Cruise as Ethan Hunt. In their up coming movie Fallout, Ethan is once again questioned on his loyalty and his motives as he lets go of plantonium saving his team. Meanwhile CIA sends August Walker (played by Henry Cavill) an assassin to hunt him down when he goes rogue. Hunt finds himself in a race against time, as he tries to find and stop Solomon Lane (played by Sean Harris) from destructing the world using plantonium, if not, he will be held responsible for it all. The trailers look super cool and there are a lot of incredible action scenes. 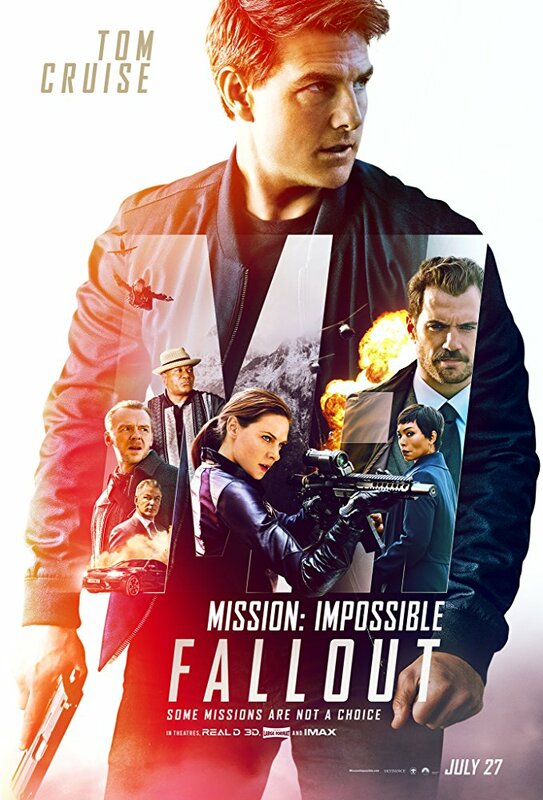 The movie is beautifully directed by Christopher McQuarrie and everyone gave their best. Talking about dedication, Tom Cruise broke his ankle while doing his own stunt but that didn't stop him from completing the scene "HERO". The official trailer of “The First Purge” shows lots of violence, some unique new costume designs, and young people coming up with new ways to save their lives. This film introduced the idea of an annual event in which all crime was legal for 12 hours in the United States by the New Founding Fathers of America (NFFA), allowing people to vent their anger and aggression for one night to lower the crime rate for the rest of year, seems like the government has found a way to justify genocide. 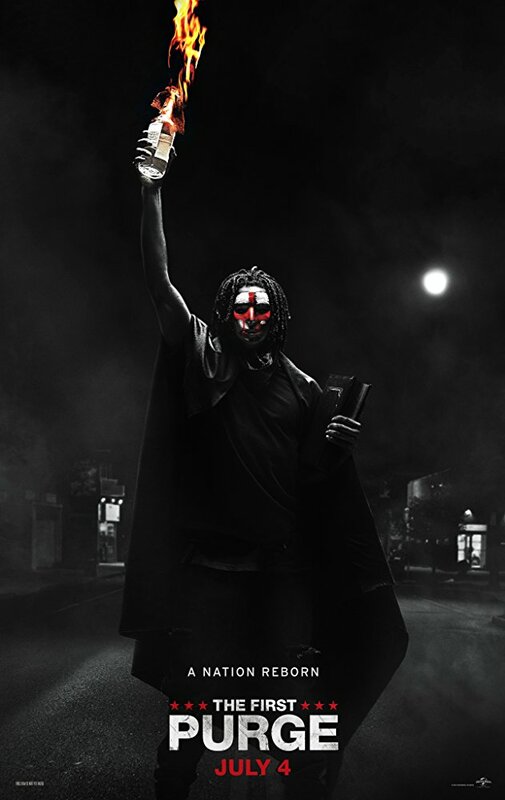 Though the first Purge is meant to only be an experiment but things don’t ultimately go as planned and the New Founding Fathers of America (NFFA) find it strange as many people took advantage of this situation and chose it as an outlet for violence. This is going to be an enthralling new entry into Purge series and whether we’re ready or not, “The First Purge” hits theaters on July 4. Movie Review Ocean's 8 (2018) : How promising does the all-girl cast look? Visit Adnan's profile on Pinterest.